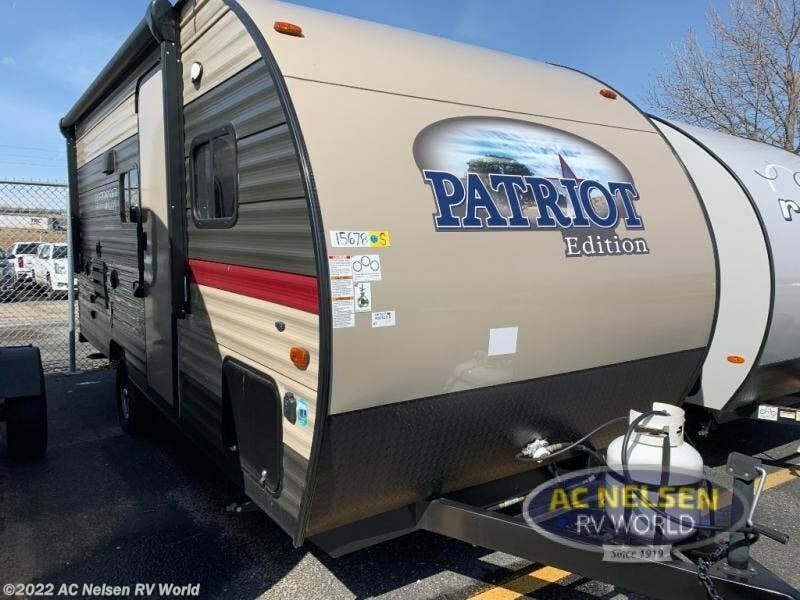 If you love the outdoors, you will love this Patriot Edition travel trailer. 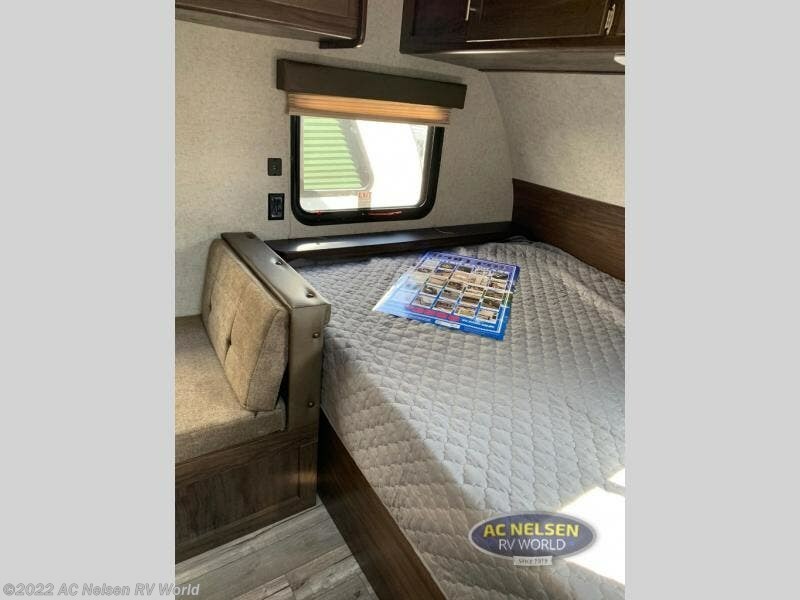 With sleeping space for four to five campers this may be the perfect camper for you. The kids will love the bunk beds which are located next to the rear corner bath which is handy for little ones. 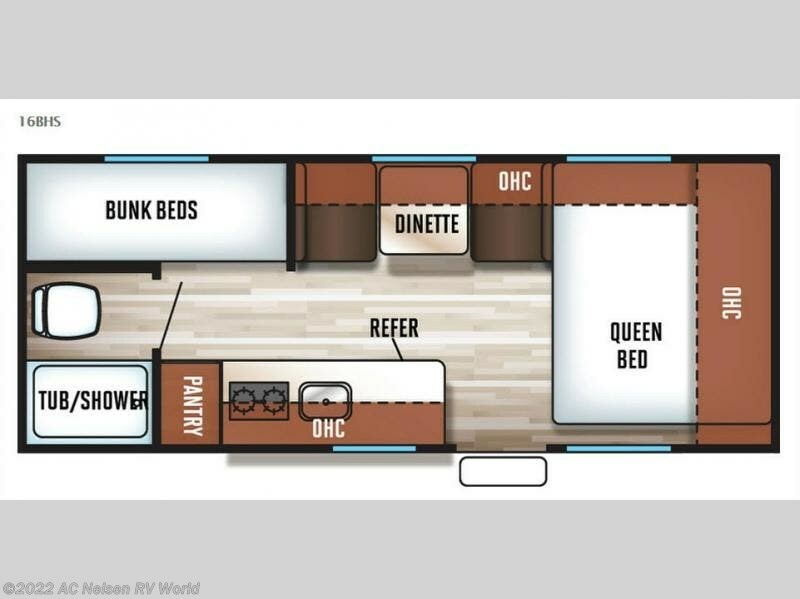 There is also a queen bed up front for mom and dad, plus storage space for all of your things. A large outside storage compartment will easily take care of all of your outdoor gear and games. Set up the 10' awning for a little outdoor living space. 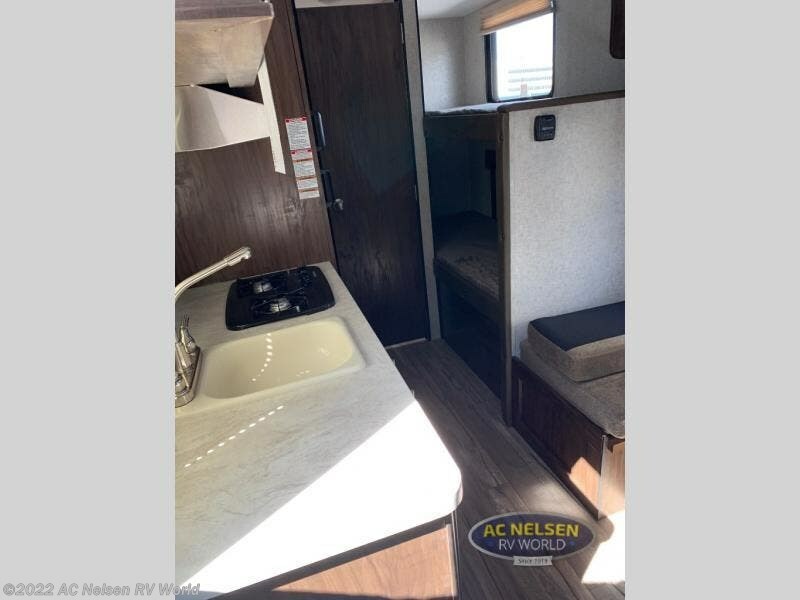 You can add an optional LED lighting strip to the awning if you like, or just hang a lantern and enjoy the moon lit night sky! 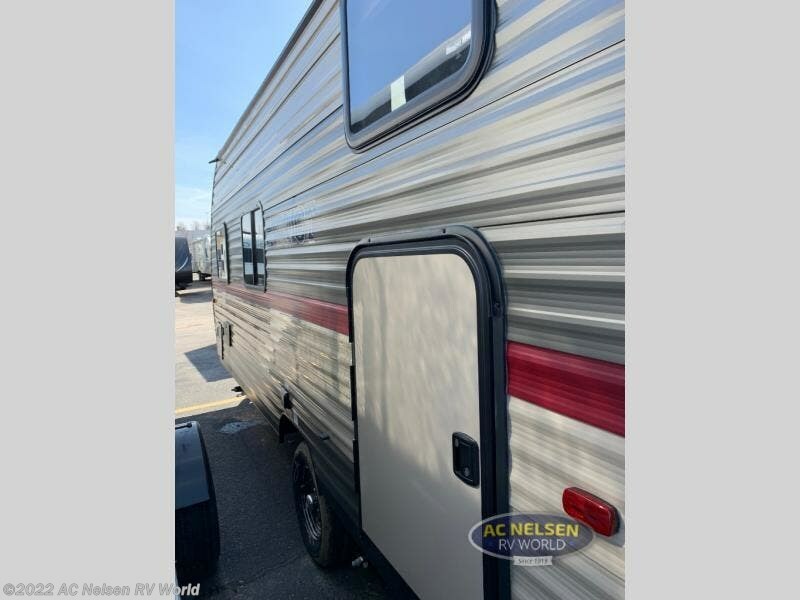 When you choose to camp with a Patriot Edition toy hauler or travel trailer you are getting a lightweight trailer which is easy to tow, as well as ample room throughout each model. With a variety of packages to select from you are sure to find the perfect one to suit your family's needs. The Advantage Package provides an aerodynamic radius front profile, high-impact front metal guard, and a large exterior folding assist handle plus more! 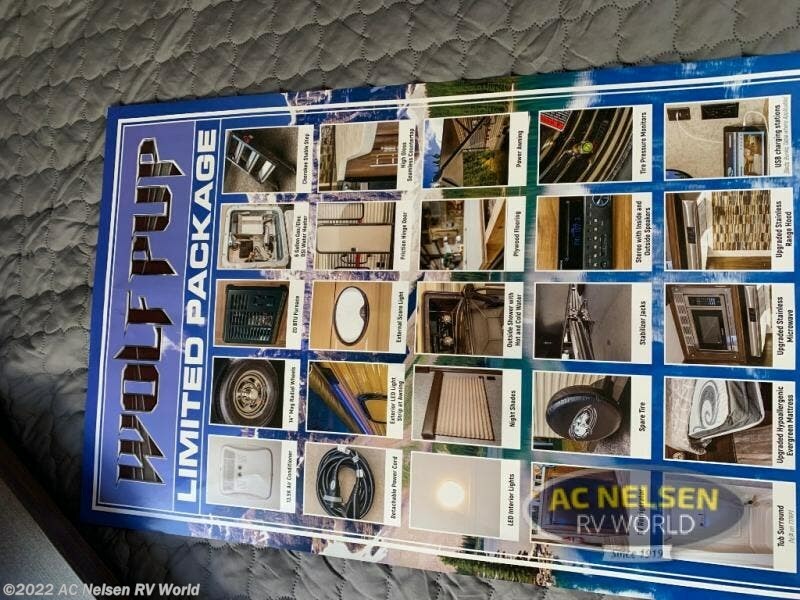 The Camping Package provides a 3.3 cu. 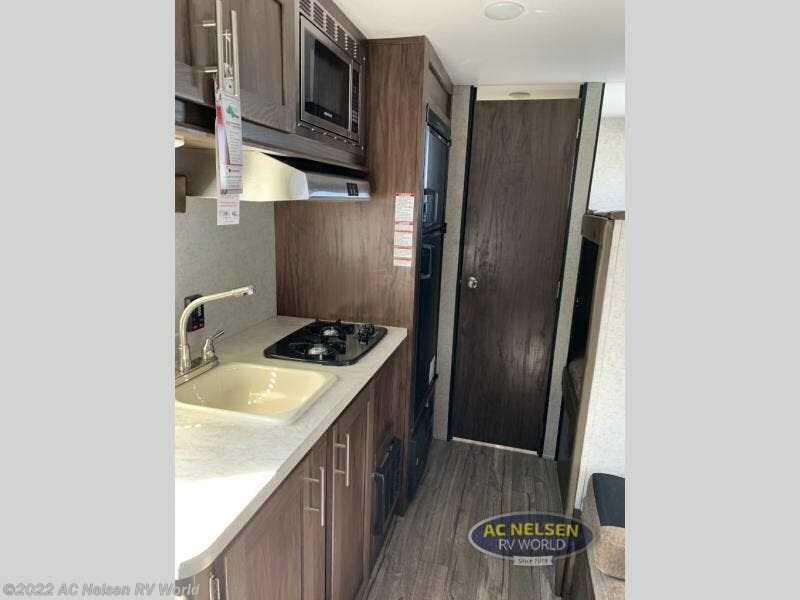 ft. Bar and Grill refrigerator, a one-piece walkable decked roof, and a high rise faucet and microwave oven. 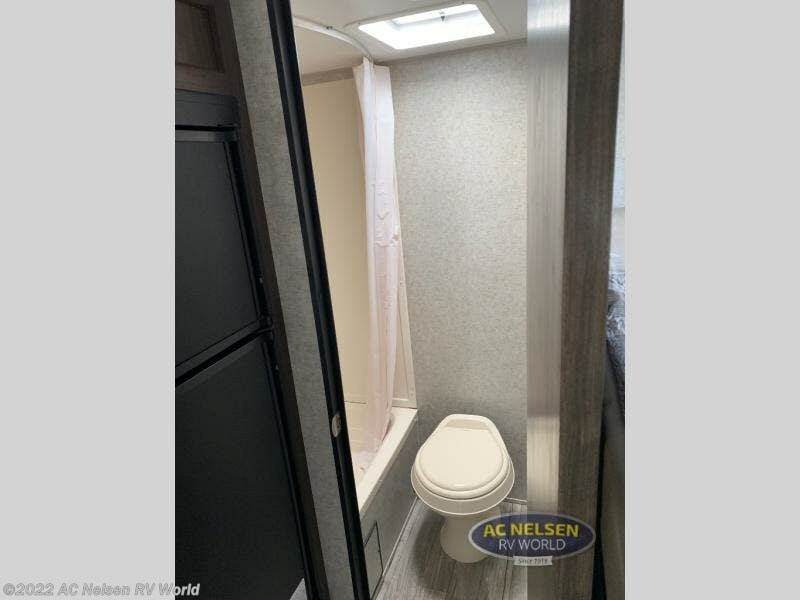 You can also choose from the optional Limited Package which upgrades the manual awning to a power awning that you can also add an LED light strip to. Select the optional high-gloss seamless countertops, an outside shower, and even upgrade to a hypoallergenic Evergreen mattress if you suffer from seasonal allergies, plus so much more! 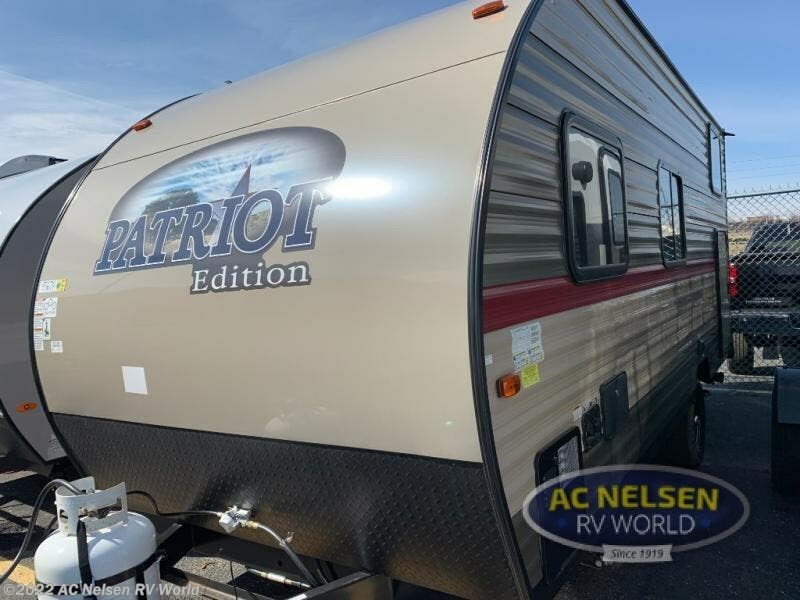 Come select your perfect Patriot Edition model today! 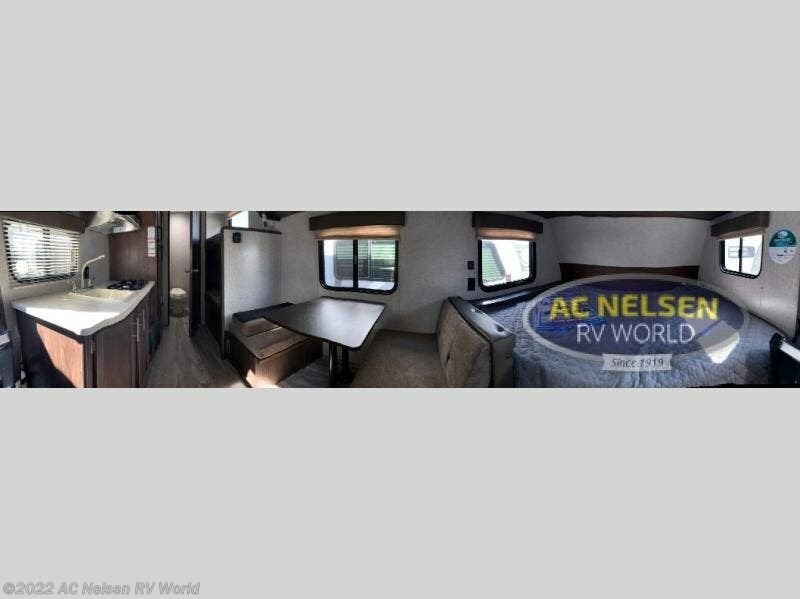 Check out Stock # 15678 - 2019 Forest River Patriot Edition 16BHS on forestriverrvsource.com!